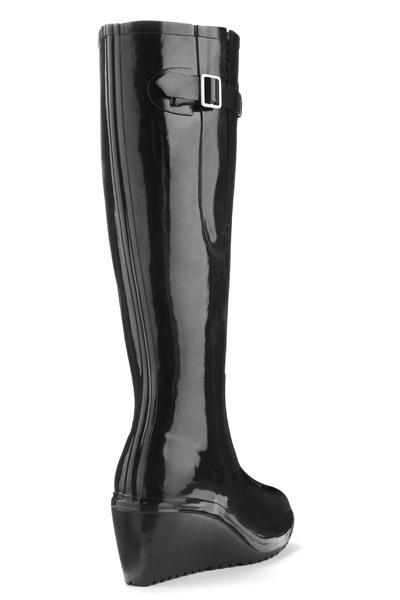 The original of the species, with an adjustable gusset. Different to the Legend Flex Original, the Legend Flex 2 has a slightly more generous ankle fit & is slightly shorter in leg length. 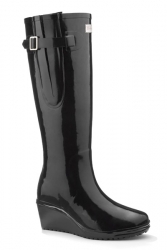 These Wellies incorporate a 2½ inch wedge and are 100% waterproof. Their high content rubber compounds provide strength and durability giving you complete confidence when you put them to the test. The Flex range incorporates an extendable gusset, it’s beautiful yet practical, ideal for tucking jeans in. The buckle allows the gusset to extend outwards, and does not act as a clasp and keep the gusset in a fixed position. It's beautiful yet practical, ideal for tucking jeans in. N.B. 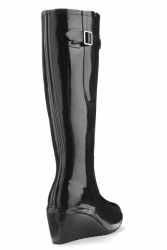 From our experience with this boot, we would advise you to choose a size above your normal shoe size.